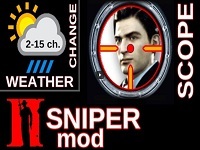 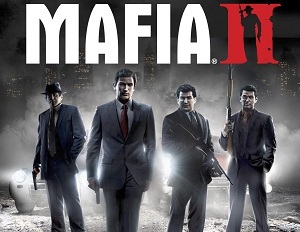 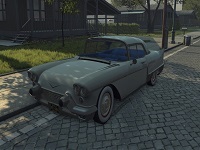 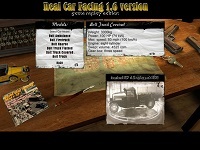 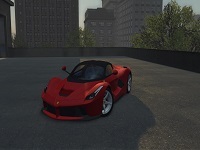 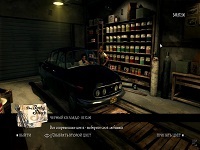 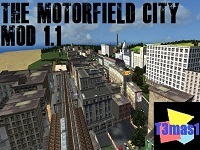 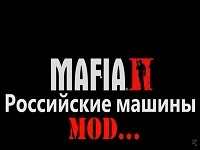 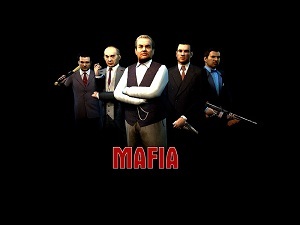 Selection of cars, mods and weapons for Mafia I. 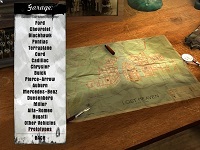 Other creations by our members, such as goodie bags, wallpapers, tutorials, etc. 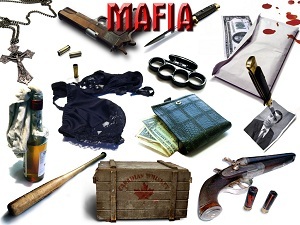 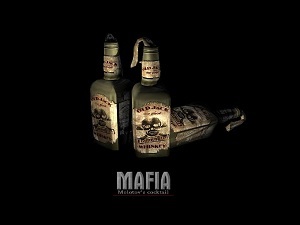 Selection of tools for Mafia I & II.